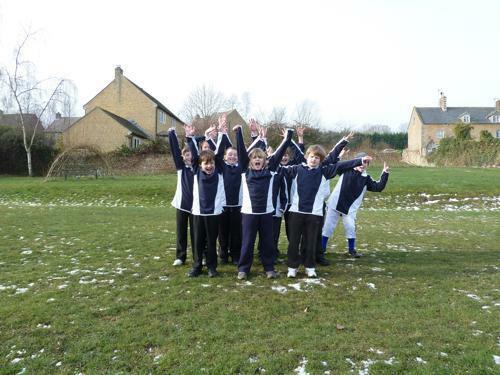 A fabulous turn out from Key stage 2, taking part in Moreton Fire College's Cross Country Event this year. Rather a cold start, but this didn't put the children off one bit! Some brilliant results - Jack Heritage came 41st and Ambrose Loader came in 46th, out of well over 100 children. All other children that took part ran extremely well and all completed the 1 mile course. Lottie in Year 3 commented that she would definately be back next year to compete! Well done to all!